Are you planning to visit Nepal in 2018? or may be wondering how to plan trips to the Nepal? Or finding difficult what to do in Nepal? where to stay during the Nepal Tour? Today, Tour Specialists from Himalaya treekking are going to discuss about Tips to plan your Nepal Tour and Trekking, hope this will really help you out to find what to do in Nepal and to plan you Nepal tour in successful way. The first and foremost thing that you must do before planning you trip is to find about peaceful and Himalayan country Nepal via Google Search or buying Books related to Nepal Tour and Trekking. By discovering the facts about the Nepal then know about the Culture & Natural Heritages, Adventure activities as trekking. Everest Base Camp trek and Annapurna Base Camp Trek is most demanding treks of Nepal. Also you can have deep study the 10 UNESCO world Heritages sites of Nepal and other beautiful places as Pokhara, Manang and Mustang and many more. After discovery of the Nepal, second wise step is to find the best time to go to Nepal for tour and trekking. During this months there will be snow in the mountains and high fog in the Terai and will be extremely cold. This may not be best time for your Nepal Visit. This is also best season to visit as the climate will be warmer weather and longer days. Clear view of the snow-capped mountains, wildlife visit and many more. Probably the best time to visit Nepal if you wan to go for trekking to base camp. Pick up your best season and come to visit Nepal. 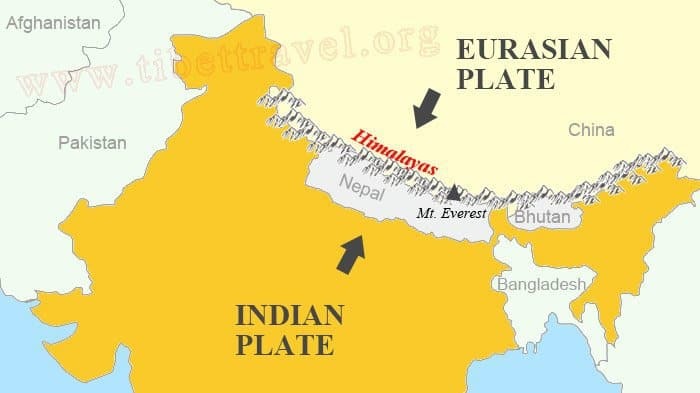 This is the third step of Planning Nepal tour. As you are New to Nepal while coming to Nepal you will find many online trekking and tour company which are established to serve foreigners. Since they posses several packages for your travel and trekking packages, choose best packages which suits you. Never book everything that you see on the packages of websites. Only book the packages that are essential during your Nepal stay. This can save you money and time. The fourth step is to getting around Nepal. for this learn about the transportation by the buses, flights, taxis, motorcycles. Often the flights may not be on time. and the Airports pick up may not work out. On arriving on the Tribhuvan International Airport, solo airport of Nepal, you can take taxi from the Airport to reach the Hotel. Know about The taxi fare,bus fare and flights cost and schedule. If you are going for trekking, buy trekking gears and know about the banking system of Nepal too. I bet that this information will help you out to have plan-full Nepal Tour and trekking. 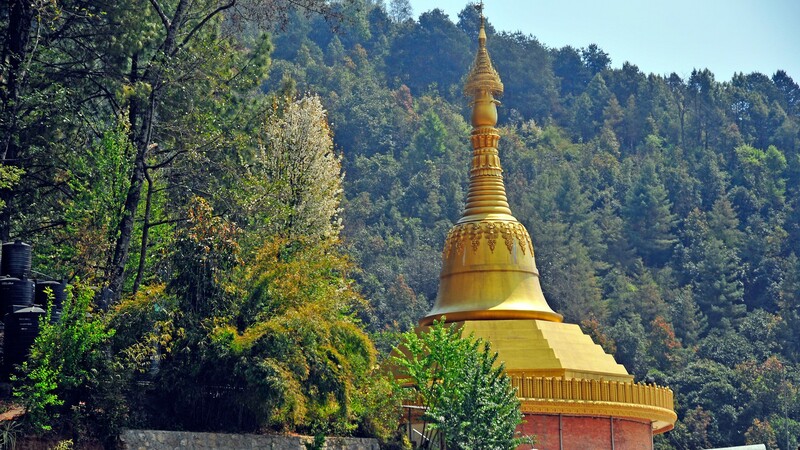 As you land on the Kathmandu-capital city of Nepal then you will be exploring Nepal. You will explore the Kathmandu valley top UNESCO world Heritage Sites as Kathmandu Durbar Square, Patan Durbar Square, Swayambunath, Boudhanath, Pasupatinath Temple which are sites of cultural and historical importance.. Then visit the city of Lakes-Pokhara and have boating, paragliding, mountain sightseeing. Then Visiting birthplace of Lord Gautam Buddha-Lumbini, Chitwan National park, Sagarmatha National Park and many more. IF you are thinking of having Trekking in Nepal then you are offering yourself in the extreme adventurous activities that you will do in Nepal. Information about trekking as trekking gears you must need, know about the altitude sickness with list of the trekking places in Nepal. I know you won’t get all the sort of things in any corner of the world but only in Nepal. Himalayan trekking hopes that these Tips to plan your Nepal Tour and Trekking will help you to have best tour in Nepal.